Andrew Binstock, December 21, 2012 New books on C, C#, Node, Win8 Apps, Perl and Groovy. This 800-page volume is a comprehensive tutorial and reference on C#. It's a thorough and complete discussion of the language and associated technologies written in a clear, if somewhat wordy, style. The book has been updated to cover more than the language per se. 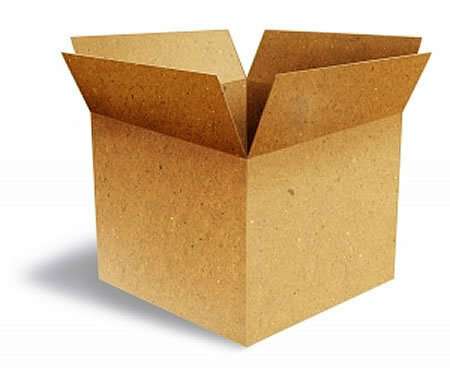 It also includes explanations of new features in .NET 4.5 and issues surrounding Windows 8 apps, such as packaging. Despite covering those technologies, the core theme is the language — not the libraries or the OS. 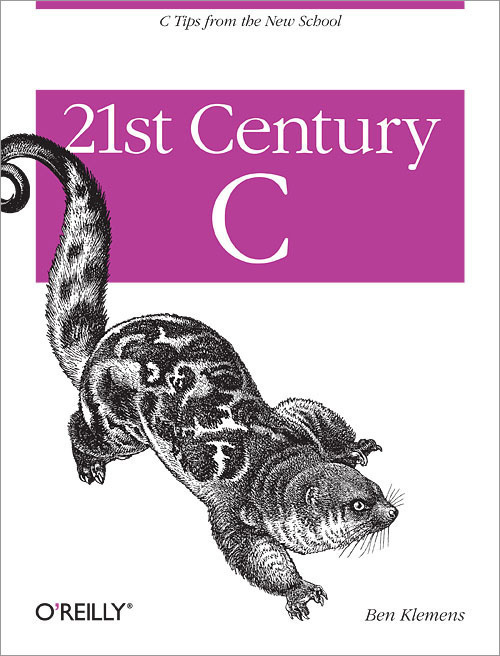 A useful chapter discusses, in considerable detail, the means of calling native code (both 32- and 64-bit), with lengthy coverage of COM and its specific requirements when called from C#. Both low-level calls to code written in C++ and to higher level languages such as VBscript or Jscript are discussed and thoughtfully explained. 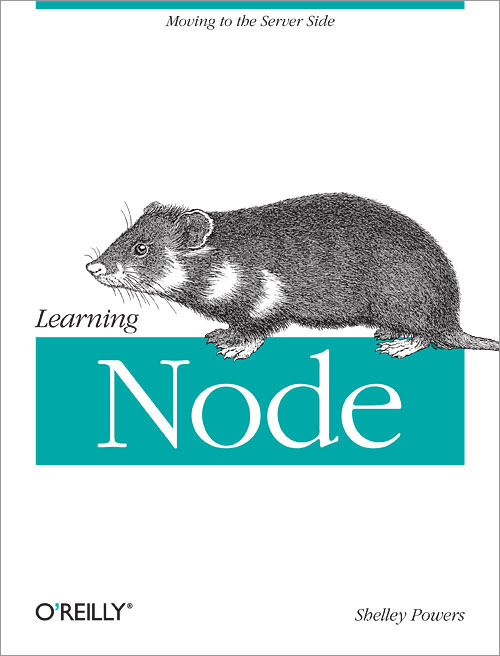 My comment that the book can be used for reference is not an oblique suggestion that it contains numerous tables of APIs or anything of the sort. 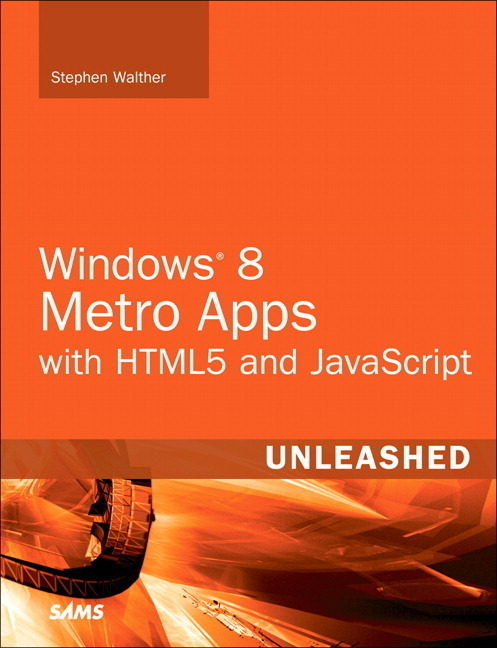 Rather, it contains a wealth of topics that are explained clearly and can serve as references and refreshers on how to do specific things, whether it's loading assemblies or determining which class library to write for, or figuring out how Windows 8's new stream for touch-based apps works. In all cases, you'll find several pages that lay out the material clearly. 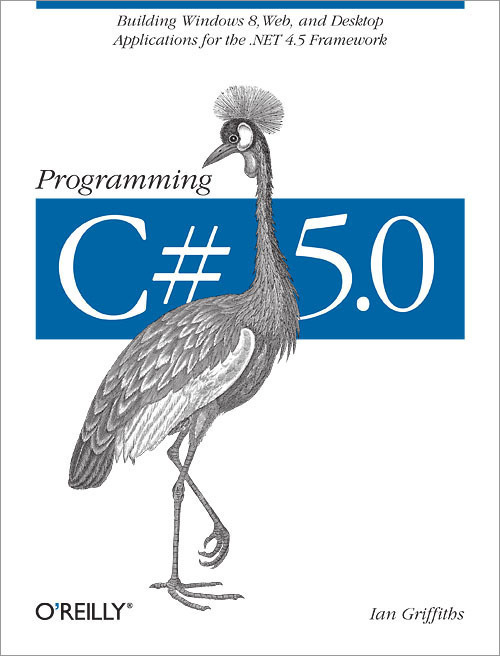 The author fully expects you to have some background both in programming and in C#, so there is no primer. This choice of audience is possibly the reason for my only serious objection to the book, which is how little code it contains. Material is presented more verbally than I care for, but the clarity and thoroughness of the presentation make up for that. Recommended.